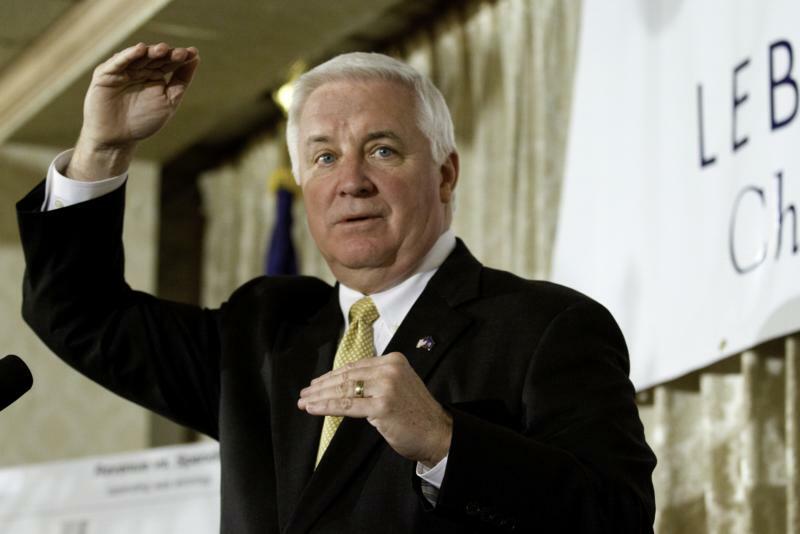 Governor Tom Corbett speaks to 270 small business persons during a "Lunch with the Governor" held at the Lantern Lodge in Myerstown, Pa. 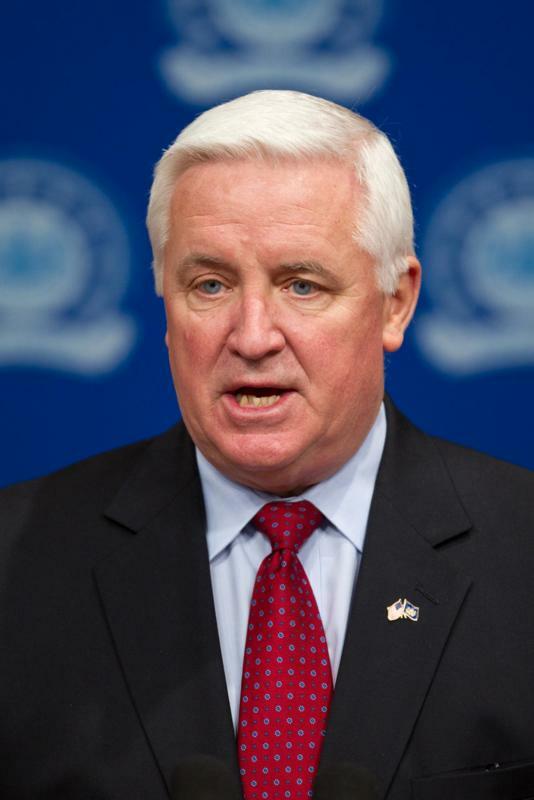 Governor Tom Corbett today said weekend testing of public drinking water found no elevated levels of radioactivity. On Friday, concentrations of Iodine-131, likely originating from the events at Japan's damaged nuclear plants, were found in rainwater samples collected from Pennsylvania's nuclear power plant facilities. On Friday, concentrations of Iodine-131, likely originating from the events at Japan's damaged nuclear plants, were found in rainwater samples collected from Pennsylvania's nuclear power plant facilities. 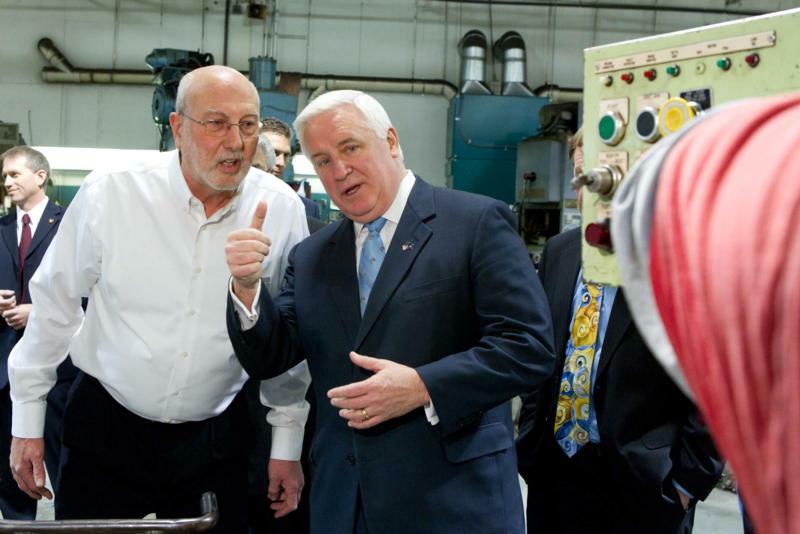 Governor Tom Corbett today toured Leefson Tool and Die and Keystone Mint in Delaware County, where he highlighted his commitment to growing Pennsylvania's economy and helping businesses create jobs for hardworking residents. 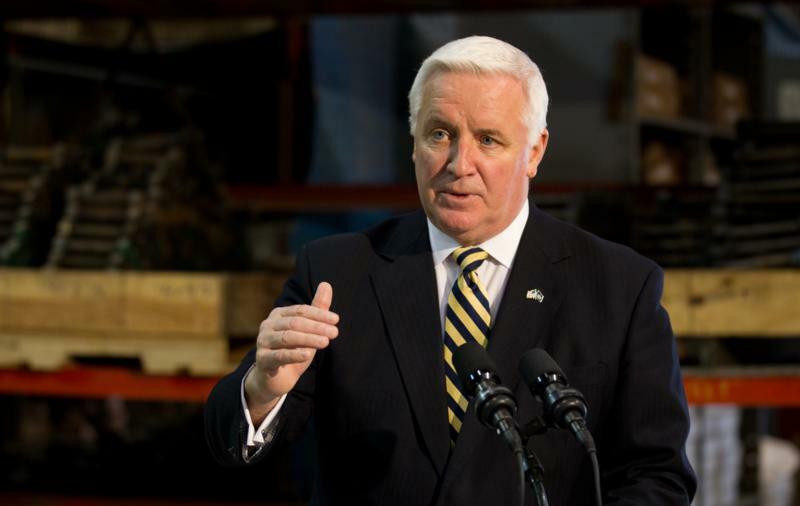 Governor Tom Corbett commented on his budget proposal earlier this afternoon at the State Capitol. Details of the Gov. 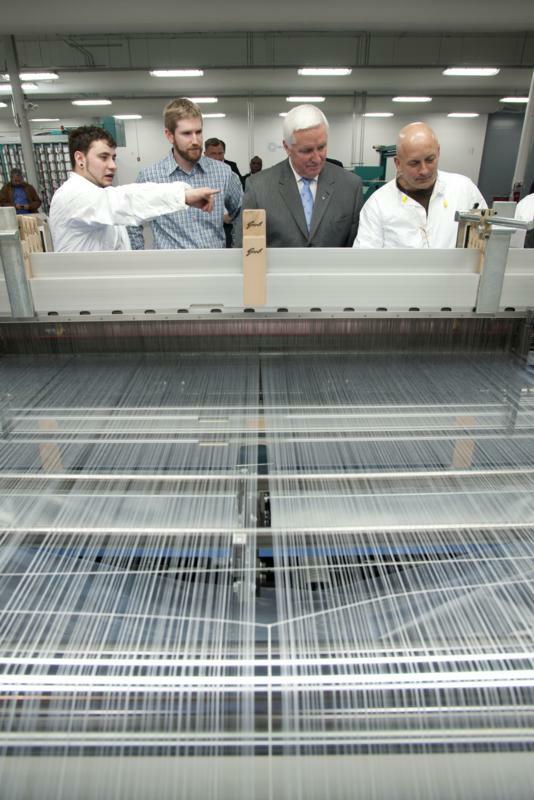 Corbett's budget are available online at www.pa.gov. 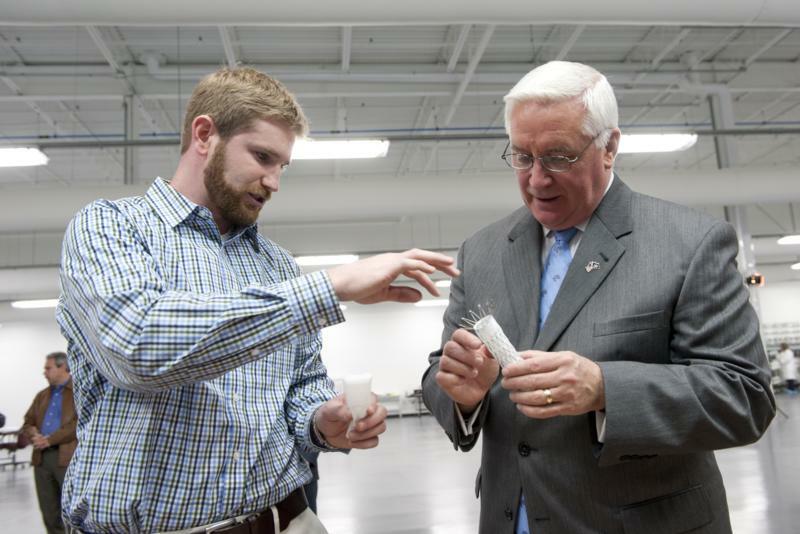 Governor Tom Corbett today toured Nu-Weld, Inc., a complete gas well service company in Trout Run, highlighting his commitment to growing the commonwealth's economy and helping businesses create jobs in Pennsylvania. 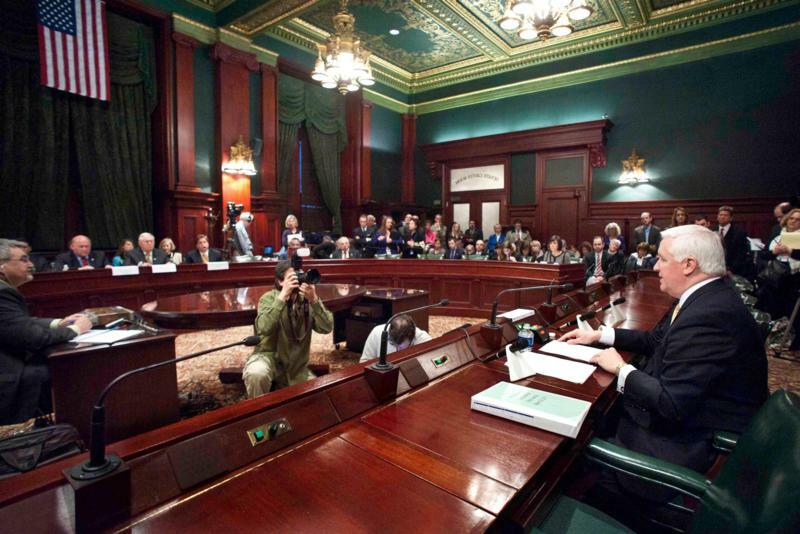 Harrisburg: Pennsylvania Governor Tom Corbett testifies before the U.S. House Energy and Commerce Health Subcommittee field hearing in Room 156 of the Main Capitol Building. The hearing heard how the federal health care law�s mandates, costs, and employer burdens have impacted the states, and how the law�s promises have not been fulfilled one year after enactment. Harrisburg: DeVonna Smith, a 12th grader in the Reading School District, Berks County, recites her winning poem, "The Nymphs Reply To The Shepherd," by Sir Walter Ralegh. 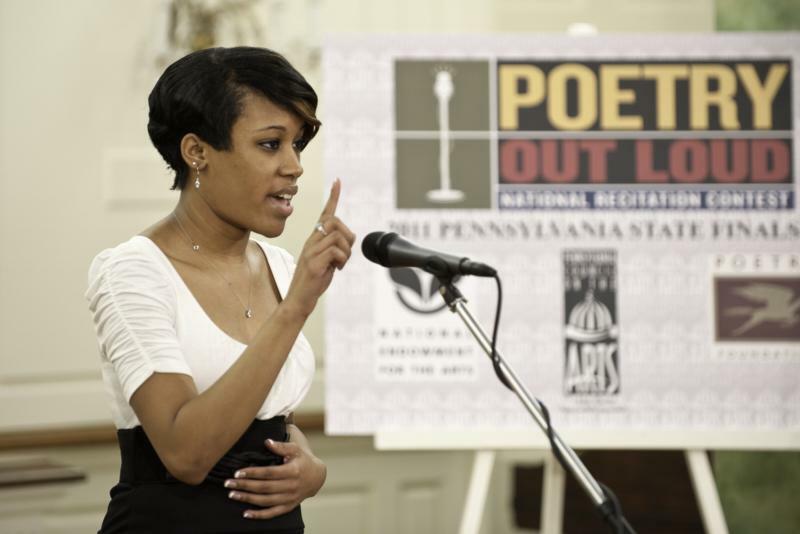 Smith defeated eleven other contestants during the 6th annual Pennsylvania State Finals of the Poetry Out Loud National Recitation Contest at the Governor's Residence. 2011 Poetry Out Loud: National Recitation Contest. Governor Tom Corbett and First Lady Susan Corbett today welcomed 12 high school students to the Governor's Residence for the state finals of the 2011 "Poetry Out Loud: National Recitation Contest." 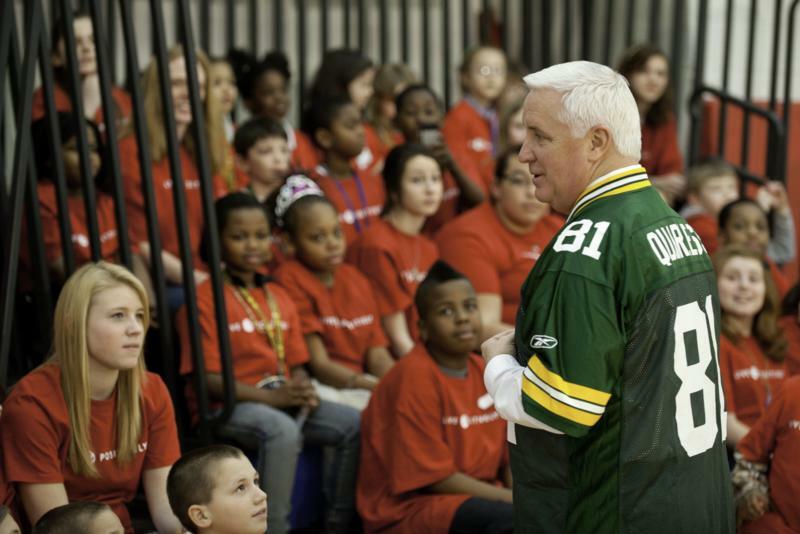 Governor Tom Corbett fulfilled his friendly Super Bowl wager with Wisconsin Governor Scott Walker while helping to deliver a $25,000 check on behalf of Coca-Cola to the Boys and Girls Clubs of Western Pennsylvania and the Sarah Heinz House Boys and Girls Club. "I'm here today to pay off a bet. I promise you: this is the only time you're going to see me in a Packers jersey," said Corbett.